A basket of blueberries carries an abundance of nutrition. Great to eat just on their own. With the ability to grow and cultivate anything we wish wild fruit is not commonly found anymore. However, the wild blueberry grows naturally and abundantly in Oxford, Nova Scotia, Canada. The blueberry is a versatile little berry, it's great to eat on its own or as a nice addition to oatmeal, fruit salads, yogurt. 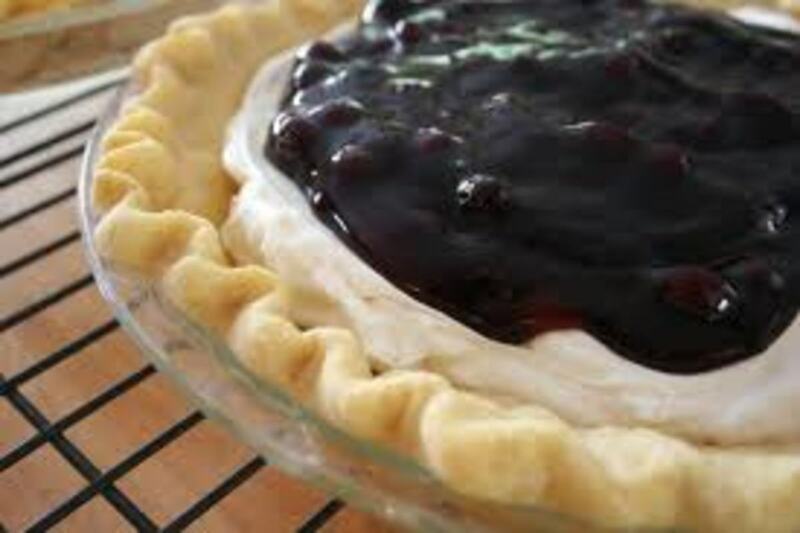 You can make blueberry pies, cakes and jams too. Not only does the blueberry have many delicious uses it is also a superfood that is full of nutrition. The wild blueberry is especially nutritious and they grow in abundance in the wild blueberry capital of Canada; Oxford, Nova Scotia. 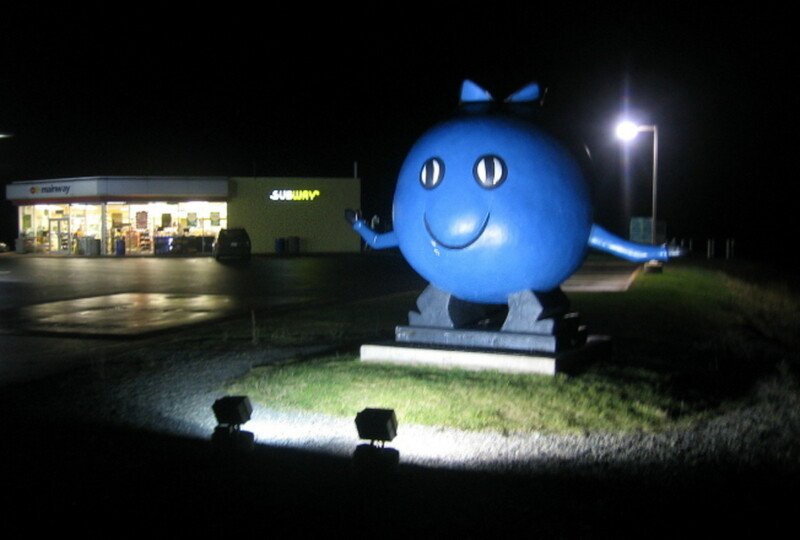 Oxford is a tiny little town that is home to the gigantic blueberry man pictured below. This giant blueberry welcomes everyone to Oxford. He is the "King" of the local business that provides the world with frozen wild blueberries. I have been to this little town only because my Uncle once lived there and was a local business owner. He always told me "if you get ever get tired of life in the big city, come on down to Oxford, you can always get a job in the blueberry plant"
Well, I never took him up on his offer and he has since retired and moved to another town. 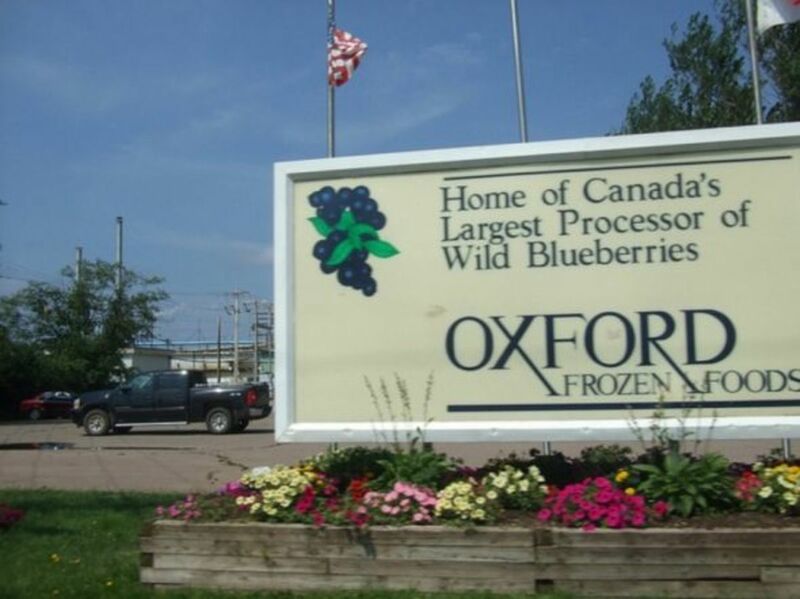 However, Oxford is still chugging along as the largest wild blueberry producer in Canada and now in the world. There is no end in sight for this very prosperous industry in this equally prosperous town. I know that generally speaking, people's image of Canada is the land of ice and snow but that stereotypical opinion is just not so. The southern parts of Canada have climates that support fruit production and consequently produces an abundance of different fruits when in the growing season. So if you ever find yourself visiting this country and in particular, Nova Scotia, visit the blueberry capital of Canada; that little town named Oxford. Oxford is a tiny little town with a population of just 1,138. It is so small that it is not even named on the map. There isn't even a small dot to identify it. The approximate location of Oxford is just southeast of the town of Amherst. This is a larger town of just over 9,000 therefore it earns a "dot" on the map! The hamlet of Oxford has a very long history as it was founded in 1791 and came to have its name because it was at the junction of three rivers and the early settlers would use oxen to cross these rivers. The word "ford" meant "the act of crossing a river" hence the two words were put together and the area became known as "Oxford". This town has not grown substantially in population but it has made a name for itself in the frozen food industry by shipping wild blueberries worldwide. The blueberry processing plant is the largest employer in this small town and it processes an astounding three million pounds of wild blueberries during the peak growing season. Before Oxford ventured into the wild blueberry business the town enjoyed a strong manufacturing industry that included a foundry and a wool mill. It has always been a prosperous place to live and work. Oxford, to this day, is expanding its frozen food business and I have recently ads on television for the first time this year. The brand is expanding and has become well known. Wild Versus Cultivated Blueberries: What's the difference? The blueberries in Oxford, Nova Scotia are wild and are not cultivated (farmed by humans). Blueberries are actually a berry that is native to North America and they were a nutritional staple of the Indigenous people here. 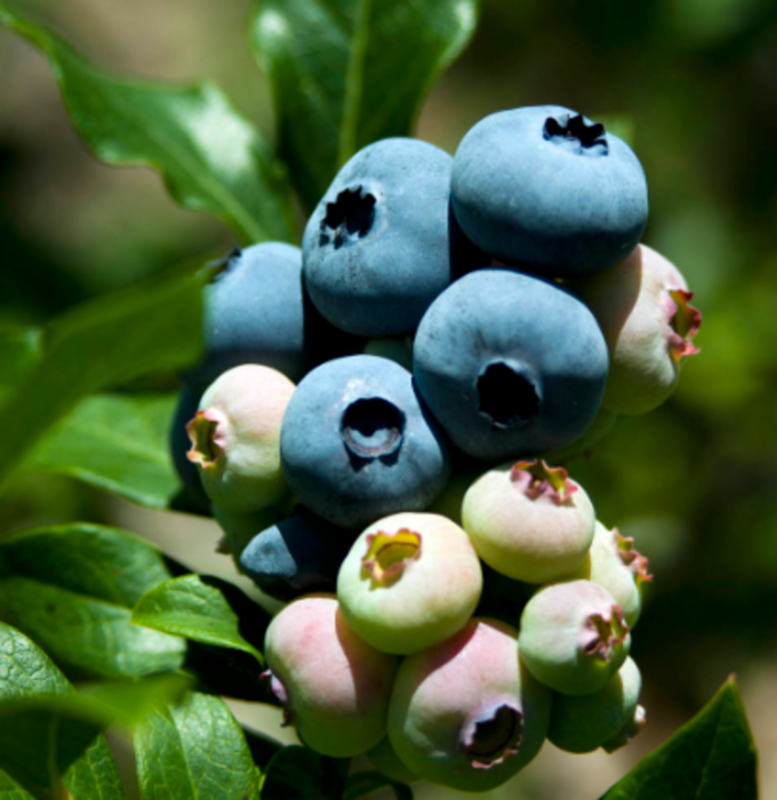 What is the difference between blueberries growing in the wild and blueberries that we grow? The cultivated berries are larger and juicier and that's a plus when it comes to taste however they are not as packed full of antioxidants as the wild blueberry. The wild blueberry is a super food that is in it's natural state growing without the help of people. This is the ultimate "organic" food. 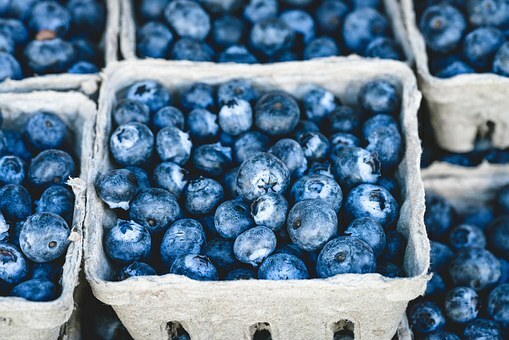 Adding blueberries to your diet has many health benefits and the nutritional value of the blueberry rivals many of our other healthy fruits and vegetables. For example, you would need to eat five servings of broccoli (another super food) to equal the antioxidant level of one serving of blueberries. That is a very significant difference not too mention the blueberry is sweet and more appealing in taste. Did you know that this tiny hamlet in Nova Scotia is the world's largest provider of wild blueberries? Yes, its true this sleepy little hamlet is the home of Oxford Frozen Foods founded in 1968. This company supplies the world with wild blueberries. The climatic conditions in this region of Nova Scotia provides the perfect growing conditions for the wild blueberry so they flourish here without the need for human intervention. These berries are native to North America. The species growing wild in the northeast region of North America is known as the lowbush blueberry. They are a very hardy plant, known to be resistant to forest fires. Low lying and deciduous this plant is very prolific and being wild, it is managed by farmers rather than actually being cultivated. Blueberries on the bush start off very pale as you can see from the photo above and as they ripen become the dark blue shade they are known for - hence the name! This website is dedicated to providing information about the health benefits of wild blueberries and their history. Some great recipes here too! An annual festival in honour of the wild blueberry. Great recipes here too. A lengthy list of healthy blueberry recipes. Enjoy! Oxford Wild Blueberries are frozen at the peak of their freshness so that you always get fresh blueberries with twice the antioxidants, bursting with flavour. 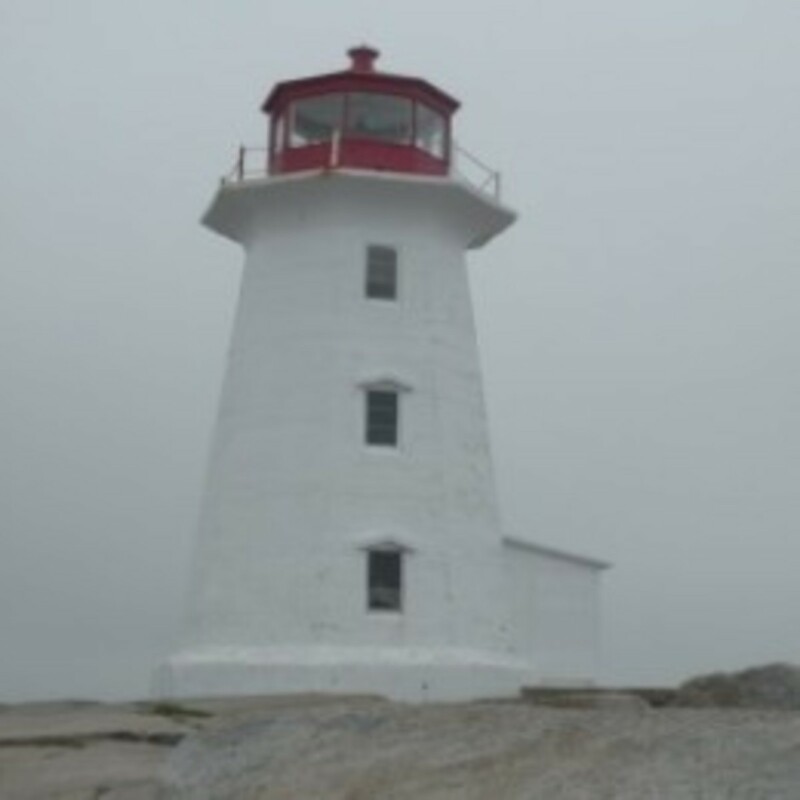 Nova Scotia vacations highlight the beauty and diversity of maritime culture. On your Nova Scotia vacation, tour the Cabot Trail, watch the Bay of Fundy high tides, enjoy seaside Nova Scotia hotels, join a Halifax tour, or visit Cape Breton Island. Explore Nova Scotia tourism and travel guide, featuring accommodations, attractions, outdoors adventures, scenic destinations, hiking trails, festivals and events, photos, whale watching and vacation guides. 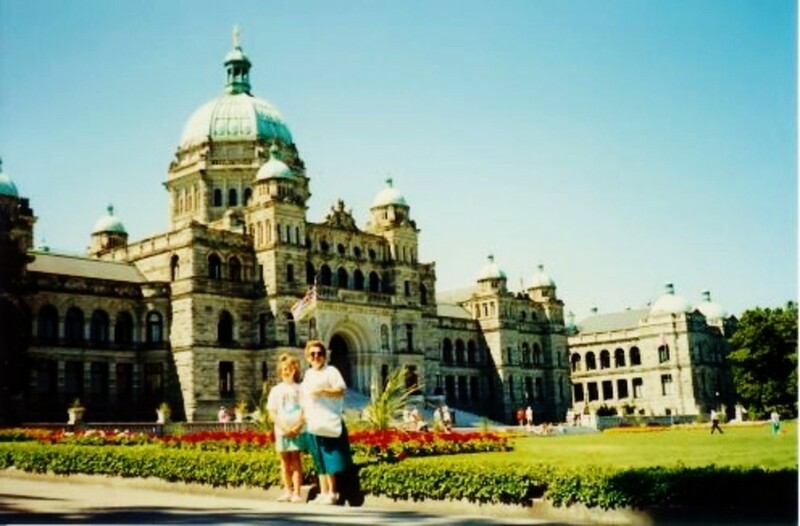 Victoria, BC in Canada is an Amazing Place to Visit! Did you Enjoy Your Visit to the Blueberry Capital? I am not quite sure, they are available frozen. Check with your grocer! Can I purchase your Oxford blueberries in Newfoundland..? I pick wild blueberries every summer. Comparison to cultivated -- 100% better! Interesting lens Sharon, I did not realize there was a difference but do love blueberries. Thanks for sharing this lens :-) The Blueberries in the News picture is so different from the ones I have seen.. looks really yummy! @Mammozon: I hope you are able to get there soon. I haven't been down there for a few years now, but I spent all my childhood summers in Nova Scotia and we were always picking the wild blueberries. Lot of fun. Nova Scotia is on my bucket list...even more strongly now! I've harvested wild blueberries in the North Carolina mountains for years but this year I ordered and planted some of my own. One is called "Pink Lemonade." According to all I've read , I should be able to harvest next summer. Your lens has me even more excited about my potential crop AND about planning a trip to Nova Scotia! Thanks! @goldenrulecomics: You certainly did cover a lot of Nova Scotia. And yes, blueberries are very popular down there, but I didn't know they had blueberry flavoured beer too! If you saw my lens you'll see we didn't get to Oxford when we visited Nova Scotia, but I did try some blueberry-flavored beer in Wolfville! I'll have to check out Oxford next time we go! Nice lens! I enjoyed reading your lens. Blueberries are so delicious and nutritious, too. Wow. Loved learning that Oxford, Nova Scotia is the Blueberry Capital of Canada! Fascinating that such a small community is Canada's largest producer of wild blueberries. Congrats on having this interesting page featured on the Blueberry Monsterboard. Happy National Blueberry Month! I didn't even know there was a difference between the two kinds of blueberries, interesting. We just drove through Paradise Michigan which is the wild blueberry capital of Michigan. Having grown up in the Upper Peninsula of Michigan, picking wild blueberries was a tradition. There is nothing that tastes better. mmmm, I love wild blueberries, we had some in Fawcett Alberta when I lived there, but I haven't seen any wild blueberries since then. Great lens. I had no ideas blueberries started out white or that they're resistant to fire. That's pretty amazing! Love blueberries! Sounds like a fun place to visit.